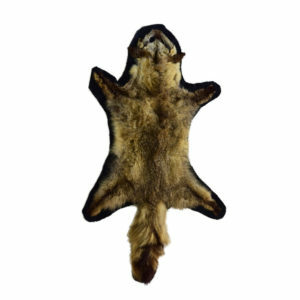 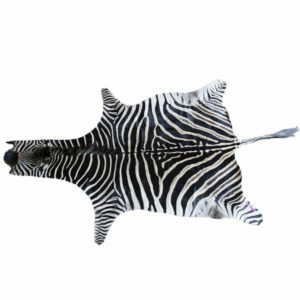 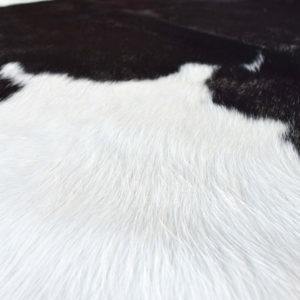 Animal skin rugs and genuine animal fur rug for sale at Art by God, including zebra, cowhide, cow leather, sheepskin, alpaca fur, fox fur, deer hide and exotic animal skins. 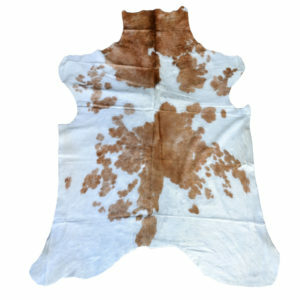 Art by God sells top quality real Colombian and Brazilian cow hides, all ready to ship around! 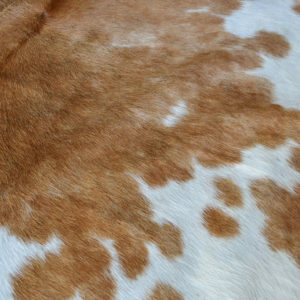 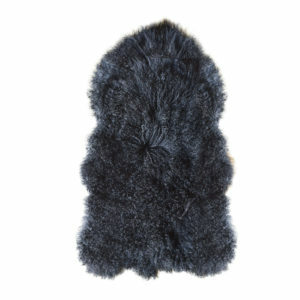 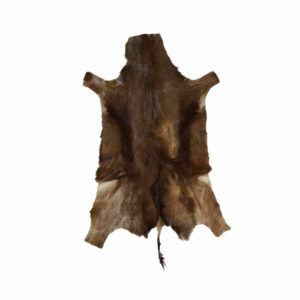 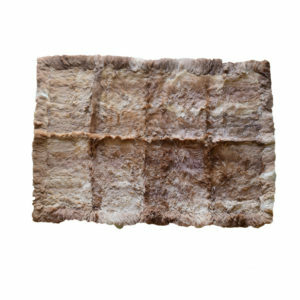 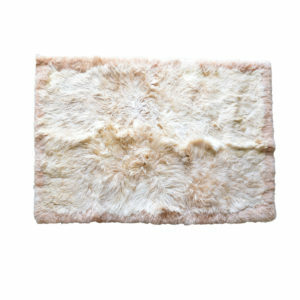 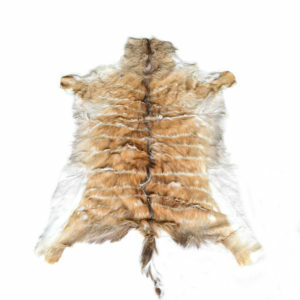 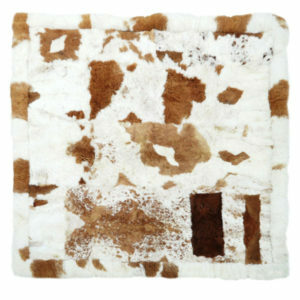 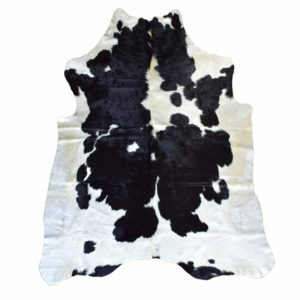 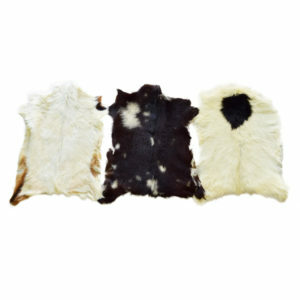 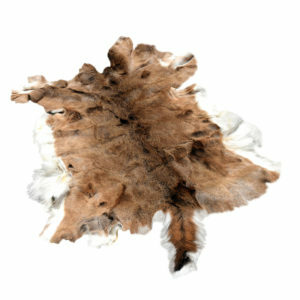 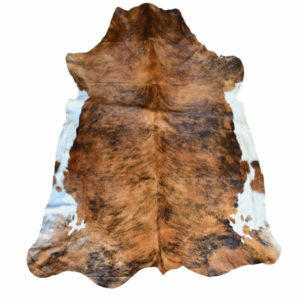 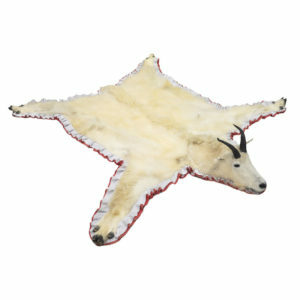 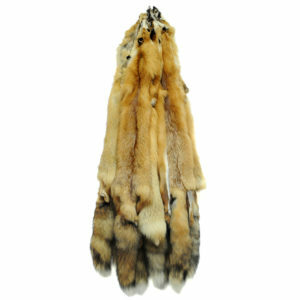 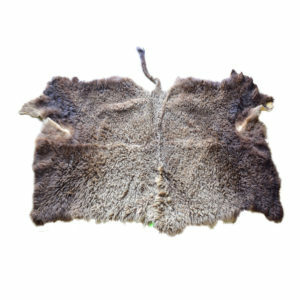 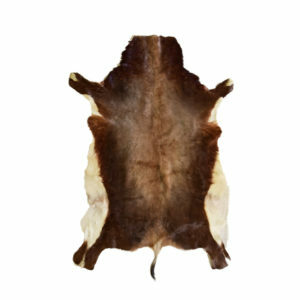 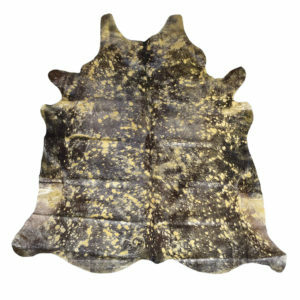 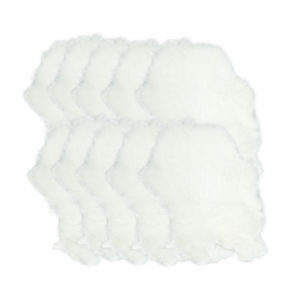 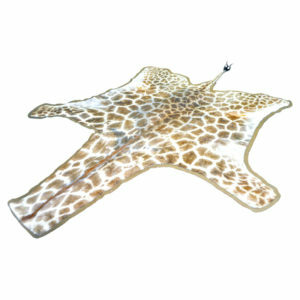 We also have deer skin hide, wildlife rugs, giraffe skin, sheepskin rugs, Zebra skin and more. 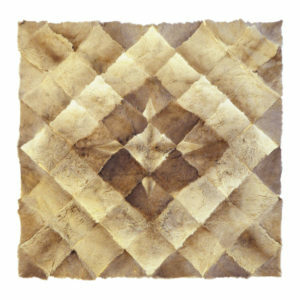 Discover unique piece you like and liven up your home or cabin.